After Priyanka, even Parineeti Chopra refuses Sanjay Leela Bhansali’s Gustakhiyaan? 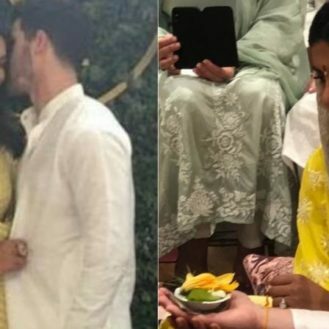 Parineeti Chopra, who was offered Gustakhiyaan produced by Sanjay Leela Bhansali, has apparently refused the film as well, after cousin Priyanka Chopra. The actress, fresh from the success of Golmaal Again, is not sure whether she is ready to take on such a role so early in her career. Gustakhiyaan is the story of the relationship between two poets Sahir Ludhianvi and Amrita Pritam. 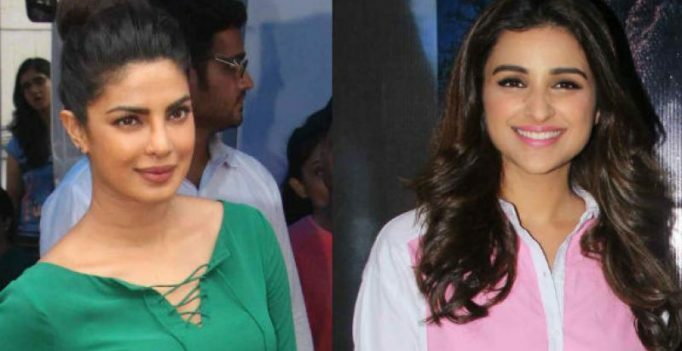 “Parineeti had a chat with Priyanka as well, since she had refused the film, due to her busy schedule as she juggles between Bollywood, Hollywood and TV shows. Priyanka told her to see if she wanted to take on such a challenging role early in her career. Parineeti then cited date issues and refused the film,” says a source.